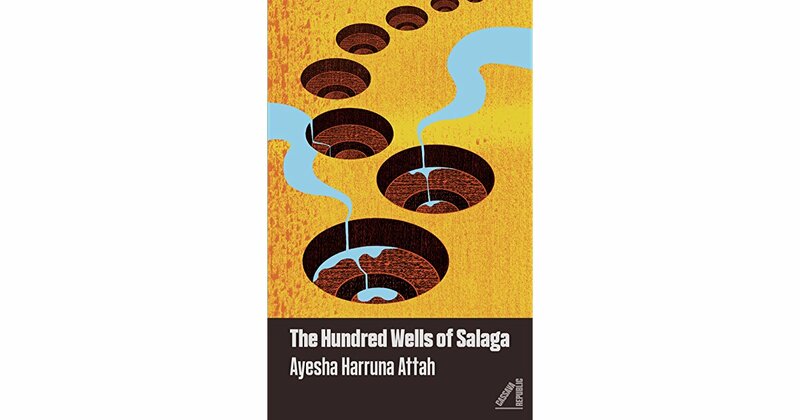 If you loved our review of The Hundred Wells of Salaga, we have something exciting for you. The Bagus recently had the opportunity to speak with the awe-inspiring author of the book, Ayesha Harruna Attah and she had so many interesting things to share. The Bagus: What inspired The Hundred wells of Salaga? Ayesha: I have always been interested in the history of my family and when I learned that my paternal great-great grandmother had been enslaved, I became plagued with many questions. Where had she come from? What kind of journey was she forced on? Who did she leave behind? Who was she? Who could she have become? The list was unending. All I was able to extract from family was that she was probably Fulani or Gurma, and could have been from Mali, Burkina Faso, or Niger. I couldn’t stop thinking of her and how her story needed to be told. And so The Hundred Wells of Salaga began. The Bagus: I have read this book and it is a hundred percent undiluted awesome. What was the writing process like? Ayesha: Thank you so much. I started writing this book about six years ago. In the very first draft, the main character was a girl who went back in time and met her ancestor who had been sold as a slave, but that went nowhere. Then I thought of a Game of Thrones-esque novel, which also fell through. I clearly need to work on my fantasy-writing skills. Then there was another iteration of the book, which featured the brothers of Wurche, one of the two protagonists, as main characters. The final version came after lots of editing with my agents and then with my publishers. Long story short, it was a lot of hard work and revision! 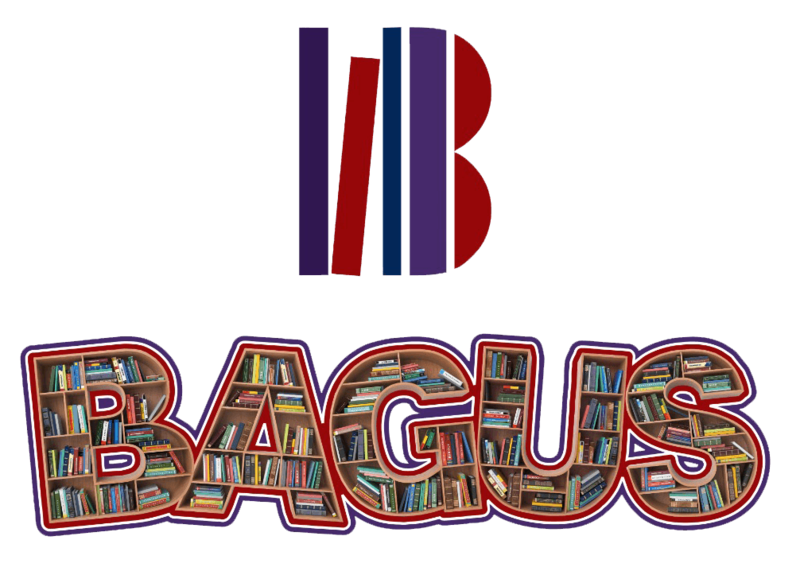 The Bagus: Readers will be transported back in time to places they probably have never heard before, to witness the lives of different people and their beliefs. How did you research for the book? Did you visit the Salaga slave Heritage site to get a better picture of what you wanted? Ayesha: I visited Salaga and saw the market where my ancestor may have been sold; I went to wells whose water was used to wash slaves before they were slathered with shea butter and sold; and I saw, in the rather decrepit museum, the guns that were used to hunt for people, the shackles that restrained their hands and legs. I also did a lot of reading. Compilations such as The Salaga Papers by Marion Johnson and Salaga: The Struggle for Power by J. A. Braimah and J. R. Goody were invaluable sources of information. The Bagus: The Hundred wells of Salaga would rock as a TV show. Who would you like to play the roles of Wurche and Aminah? Ayesha: Thank you. That would be this writer’s dream come true. I love Aissa Maiga! I would cast her as Aminah. And Danai Gurira as Wurche (after watching Black Panther, of course, only she could be badass Wurche). Both actresses exude this ageless beauty and would be electric on screen together. Ayesha: I am working on my first book of non-fiction. The idea came to me as I was working on The Hundred Wells of Salaga. The kola nut kept showing up in the research I was doing, and I found out that, not only in Ghana, but in all of West Africa, it is an integral part of the customs of marriage, childbirth, peacekeeping, death, etc. So, now I am writing a book on how this tiny nut came to shape West Africa. The Bagus: Name drop your favorite character in The Hundred Wells of Salaga. Ayesha: It’s hard to choose. I love Wurche’s badassery and Aminah’s kindness. I do have a soft spot for Hassana, Aminah’s little sister. Wow. I would much like to read this talked about book. Can’t wait to get a copy! Might take a glimpse at the book once I get the chance to.